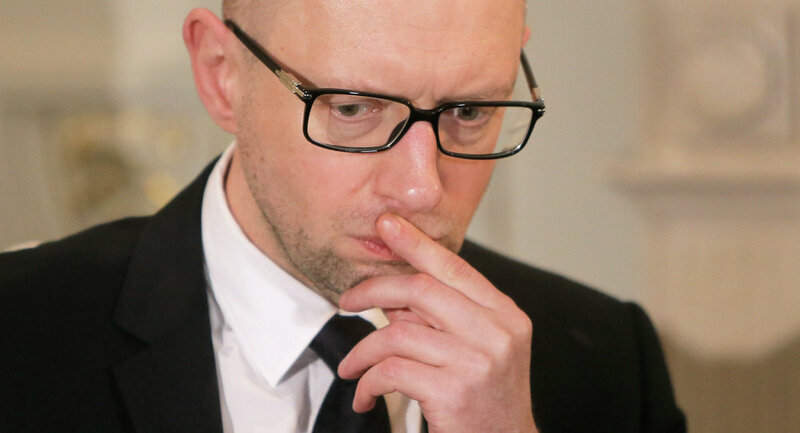 An Ukrainian independent lawmaker has presented a draft resolution to the parliament on the dismissal of Prime Minister Arseniy Yatsenyuk and his cabinet, the legislature announced on its website on Monday. KIEV (Sputnik) — The text of the resolution is not yet available on parliament's website. The author of the initiative is Serhy Mishchenko, who has been a lawmaker at Ukraine's parliament since 2006. 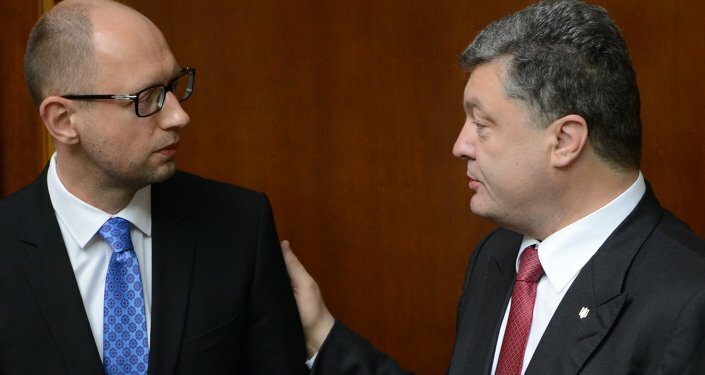 Last week, the Ukrainian parliament failed to pass a resolution of no-confidence to force the government of Yatsenyuk to resign. After that, various factions left the ruling parliamentary coalition. The prime minister described the ongoing political crisis in the country as being "artificial" and urged Ukrainians to continue on the course of reforms. The parliament faction aligned to President Petro Poroshenko said it considered the work of the Ukrainian government in 2015 unsatisfactory, and would support the vote to dissolve the government.